GetUp! - Victorian Environment Minister Neville -- vote for cleaner air! Victorian Environment Minister Neville -- vote for cleaner air! Next Wednesday, July 15, State and Federal Environment Ministers will convene to decide new national air pollution standards. The current standards are failing to protect the health of our communities. It's essential that our politicians vote in favour of the strictest possible standards. To do that, they'll need to know their constituents care about clean air. Can you contact Victorian Environment Minister Lisa Neville and ask her to vote in favour of the strictest possible standards on air pollution? The big polluters have succesfully lobbied against stricter standards for far too long. We need to speak up and let our politicians know that we won't tolerate the health of our communities being jeopardised so big polluters can have their way. Can you contact Victorian Environment Minister Lisa Neville to say you care about clean air? We've given you some talking points to get you started, but we encourage you to use your own words. Air pollution is killing Australians. Illness from air pollution kills 3000 Australians every year. Some of the worst affected communities are those living near polluting coal mines, coal-fired power stations and coal export facilities. It's estimated that health damages in Australia associated with pollution from coal-fired power amounts to $2.6 billion per annum. In the Hunter Valley, coal-fired power stations cause an estimated $600 million in health damages every year. A 2010 report showed that asthma rates among children aged 9 to 15 in the Hunter region were four times higher than the national average. For 15 years, Australia’s pollution standards have allowed the coal industry to release harmful levels of particle pollution into communities. The coal industry has campaigned to be allowed to continue polluting. It's time our politicians put the health of communities over these vested interests. Health experts and the WHO advocate stricter standards. Air pollution impacts cardiovascular and respiratory health, and is responsible for conditions like asthma, lung cancers and premature death. There is a growing body of evidence about the harmful effects of air pollution related to coal power. 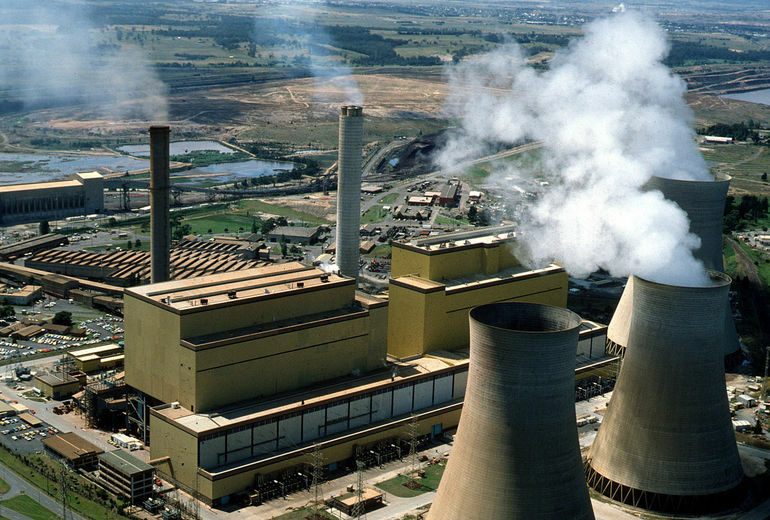 Respected Australian scientists such as Fiona Stanley and Tim Flannery have campaigned for stricter national air pollution monitoring at coal-fired power plants. The WHO also recommends stronger standards.